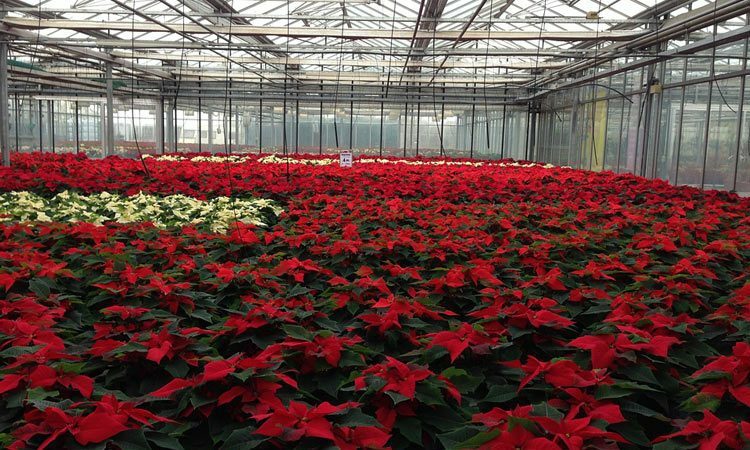 This is the time to set Poinsettias under way. If last year’s plants were kept for growing on for another season they should now be brought from their resting quarters and given a location in which the maximum of light is available. Light is a vital need if Poinsettias are to form worthwhile bracts. Lack of light may show healthy looking growth but also the disappointment at the end of the car of very small bracts and in some cases none at all. Such is a common occurrence when the Poinsettia is chosen as a house plant, proving, I think, that this plant is not suitable for window gardening. So many window plants are never placed in direct sunlight at all. The structure around them invariably causes a shadow which might be comparable to growing plants where the skies are continuously cloud. This, Poinsettias resent. Where suitable space is to be found in the greenhouse there is no reason why a fine specimen cannot be grown from the plant you procured last Christmas. Prune last year’s growth back to two or three joints or buds from the base. If the plant was not cut back when set at rest, it is likely that growth may have started high up, while the lower buds are still dormant. Do not hesitate to sacrifice this new growth but aim to encourage a stocky plant with young growth coming from as near the base as possible. 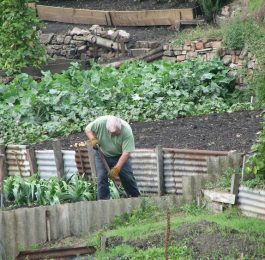 It will be advisable to ascertain that the drainage is not clogged, and advantageous to remove some of the old soil from the top, replacing with good rich soil. Cuttings of young growth can be rooted any time up to the end of August. The latest rooted ones will make the shortest plants for Christmas. Many people have difficulty in rooting these. In fact, some men say that rooting Poinsettias is a measure of the propagator’s skill. Success will, of course, depend on environmental conditions and the type of cuttings. I know one lady who dibbles pieces of last year’s growth in a border on the east side of her house where they root with no special care. But young shoots rooted in the greenhouse provide material for better growth throughout the fall months. While the cuttings are in the process of rooting, shading is very necessary, otherwise they would be certain to wilt, a condition that usually spells ruin. Avoid watering in the afternoon or evening, which habit is a sure invitation to the appearance of fungus. When the cuttings are rooted one can tell by the livelier appearance they assume they should be potted into 2 or 3-inch pots. Again shade for a day or two until new root formation has begun. Repot into moderately good soil as required until sometime in September. It is greatly to their liking if the greenhouse ventilators are never closed while the outdoor temperature remains above 60. As soon as the bracts show signs of shaping, feed liberally with a weak solution of liquid manure or a well recommended pot plant fertilizer. This should, however, cease as soon as the little flowers on the terminal begin to show. 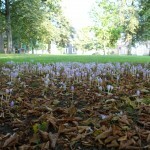 Cyclamen seed are usually sown in July or August, but to gardeners with dreams of huge specimens such as are seen at the New York spring flower show, I would suggest that they sow in June. This is not a difficult plant to grow well, provided it is kept free from the destructive cyclamen mite. 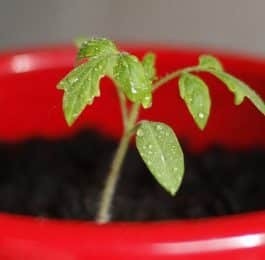 Cover the seeds with about their own thickness of soil and stand in the coolest part of the greenhouse until germination is completed, when the strongest plants should be pricked into a flat or other container, in soil that is 50 percent leaf mold or other good humus. Cyclamen seed can be bought in separate colors, the purple or least desirable color; growing more quickly and stronger than any others. The thing to remember is that the weak looking seedlings of any color never grow into large plants. 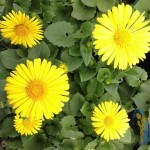 Several annuals grown for winter flowering in the greenhouses may be sown now. One of the most useful for cutting is Snapdragon. 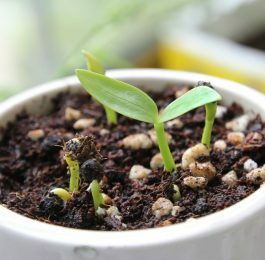 Transplant the seedlings as soon after germination as they can be comfortably handled, which will be a cautious way of mitigating the danger of damping off a common trouble in raising Snapdragon seedlings.